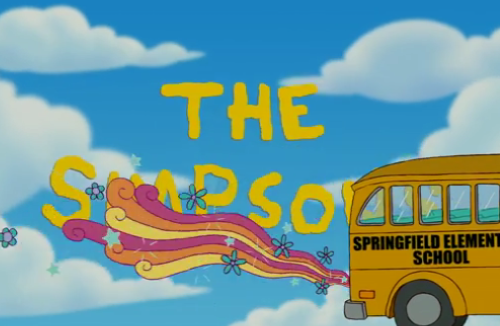 The Simpsons’ season premiere was last night. Haven’t given a contemporary Simpsons episode a try in a while? I’ve got the entire episode after the jump. It’s the Glee episode, remember?